Spanish alumna delivers plenary address at UNESCO. 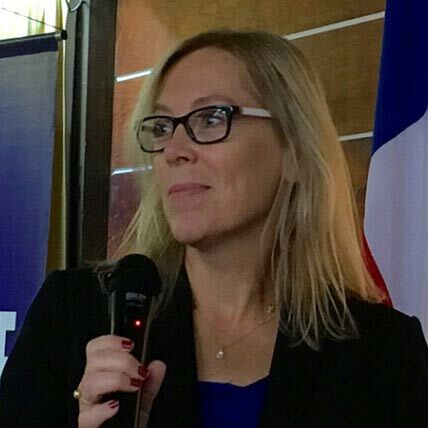 Cindy Brantmeier, professor of applied linguistics and education in Arts & Sciences, gave the plenary address Oct. 5 for the United Nations/UNESCO international conference on literacy in Chile. Her lecture explored implications of her research on “literacy across languages and cultures in an increasingly interconnected world” and underscored the fact that literacy is a fundamental human right.